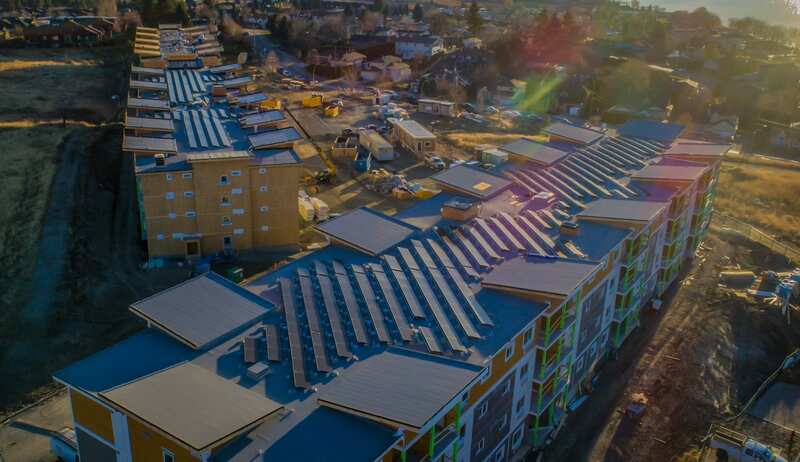 Everyone agrees that commercial is the next great frontier in solar, the market segment with the greatest consumer need and the greatest potential for growth. The question has been, who would step up with the vision and innovation to show the solar industry the way forward. Our new YC1000 microinverter enters the domestic market as the game-changer that commercial solar has been waiting for. 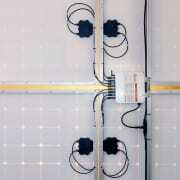 System designers, installers and consumers are ready for our native 3-phase/4-module, 277/480 microinverter specifically designed for large-scale commercial applications. 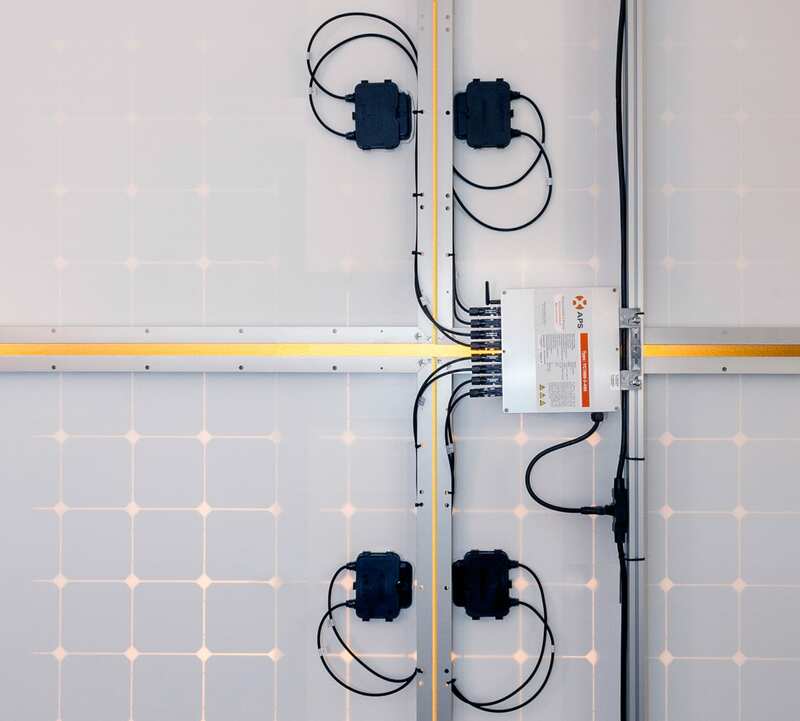 — Only 1 microinverter needed for 4 PV modules: APS was already first to market with an innovative (and still unmatched) two-module microinverter for residential applications. Now we’ve shifted the paradigm again: the YC1000 simplifies commercial system design and installation with an unprecedented 1:4 microinverter-to-module ratio. 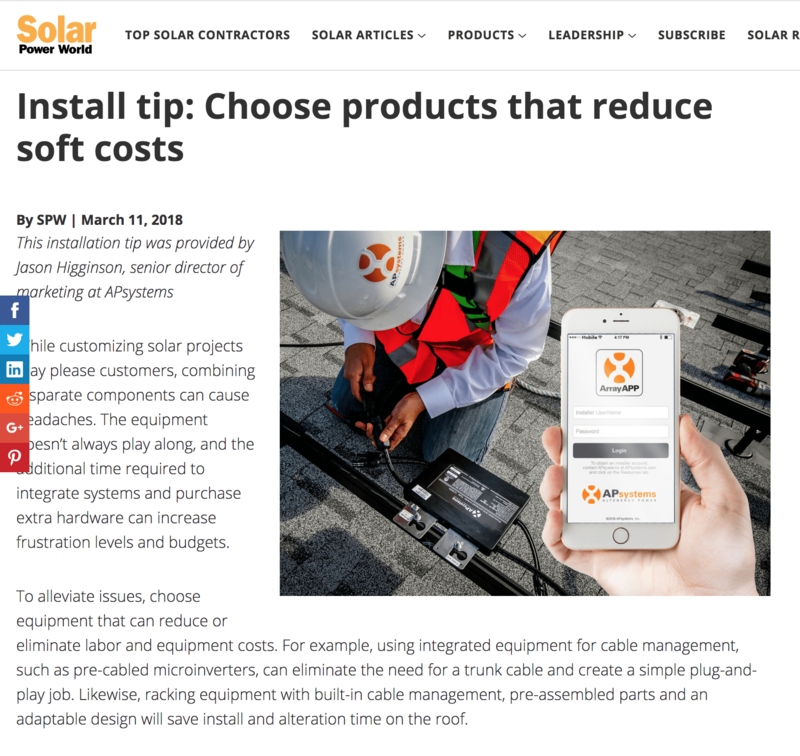 That’s a huge advantage for commercial-scale installations that run into the hundreds or thousands of units. — Significantly lower cost: The YC1000 enters the domestic market as the clear favorite in price-per-watt, both in up-front and balance-of-system costs. — Proven technology: Our YC1000 technology has already proven itself on two continents, with a 250 kW installation already in service and a 1.7 MW system nearing construction – proof of concept on a dramatic scale. 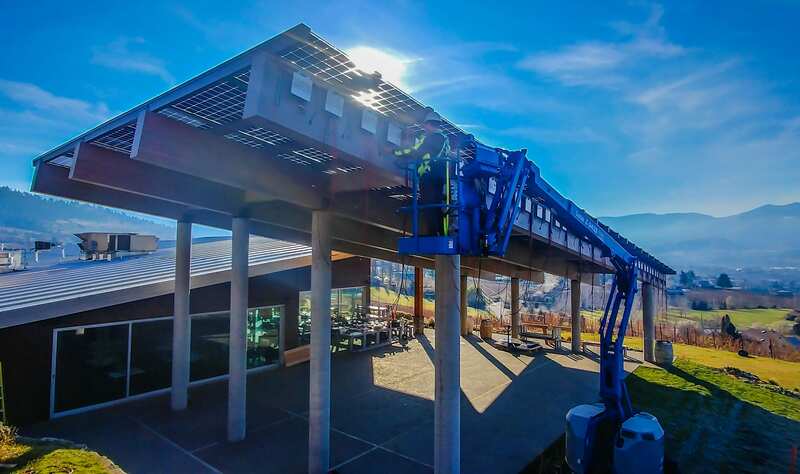 You’ll be hearing a lot of talk around the industry about how to make commercial solar work at scale. We all see the same need. 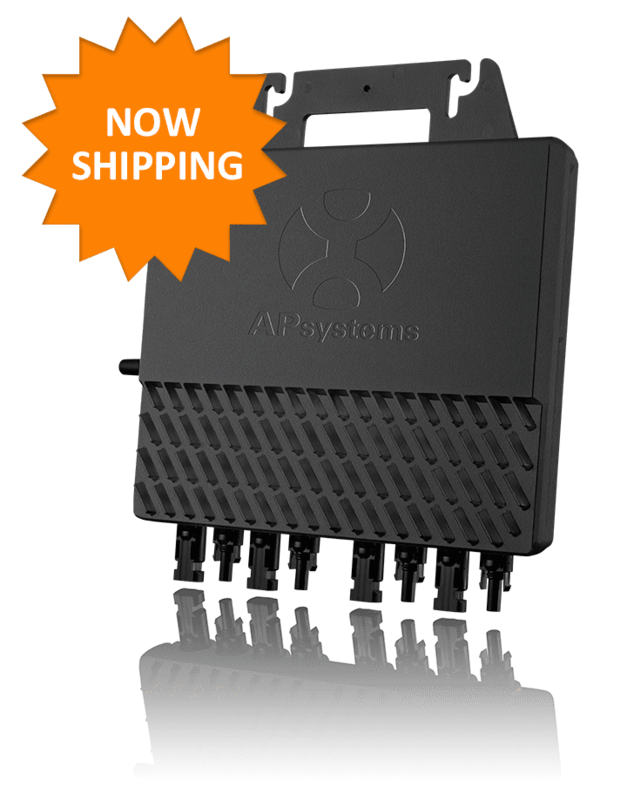 But only the APS YC1000 offers a truly forward-thinking solution for demanding, large-scale rooftop applications while increasing energy harvest, improving project ROI and controlling capital costs. 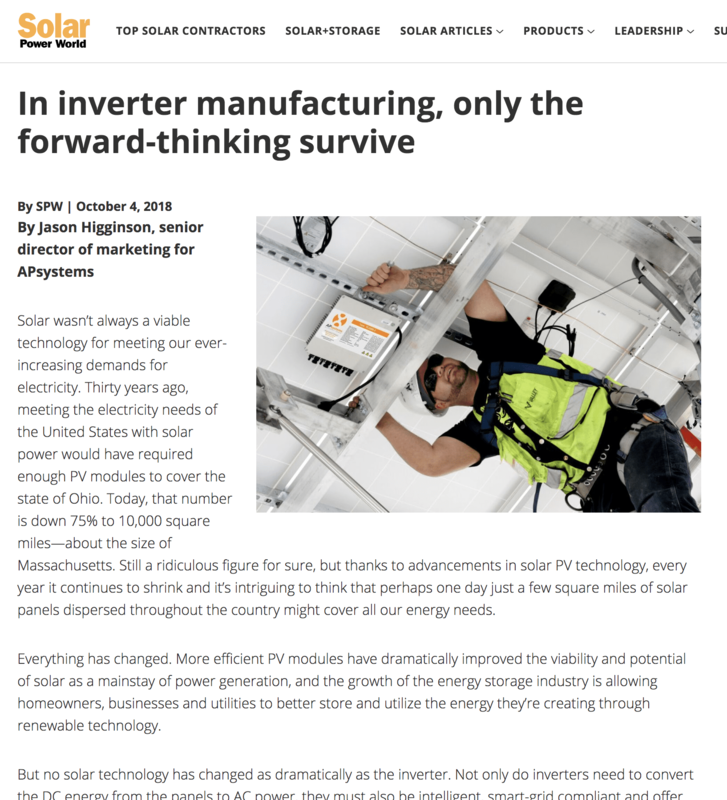 APS had the vision to develop game-changing technology to expand the market: a powerful, native 3-phase microinverter designed and engineered from the ground up for commercial applications. 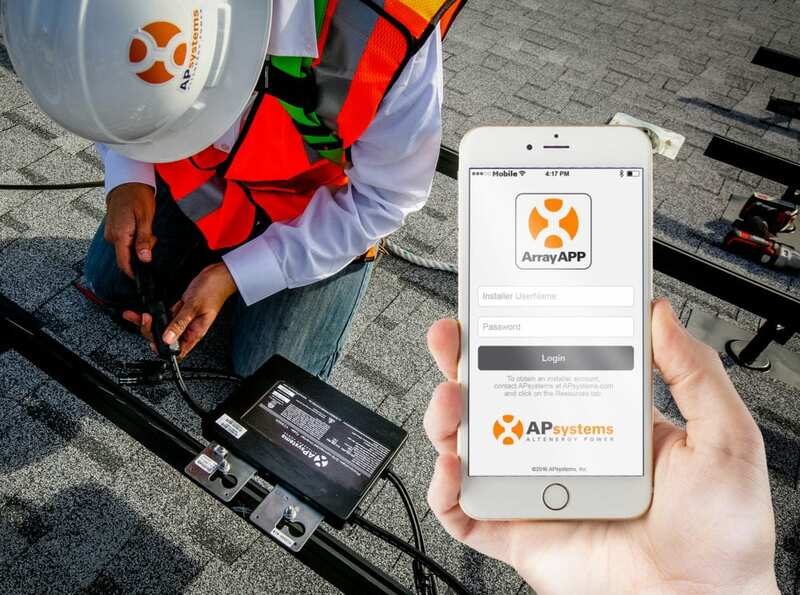 The solar future belongs to the innovators, and the innovator is APS. See the YC1000 for yourself at Solar Power International ’14 in Las Vegas, Oct. 20-23. 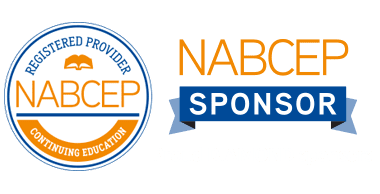 Michael Ludgate is vice president of business development for APS America. Reach him at michael.ludgate@apsamerica.com.